Made from Limited Edition Grade 1+ English Willow. Stunning New Stickers Design for 2019. High Power to weight ratio by using an incredibly light cleft. Mid to Low sweet spot position. Convex profile, ensuring a wide middle. NEW FOR 2019: includes a free, full length, Soft Bat Coffin. The epitome of quality and class. Incredibly limited willow, the Phantom Dark Edition Cricket Bat is made from exclusive and genuinely Limited Edition Grade 1+ English Willow. Only the lightest, best performing clefts are worthy of the Dark Edition grade. Not only aesthetically pleasing but sheer size to weight ratio ensures optimum performance. Convex profile and clean white willow. 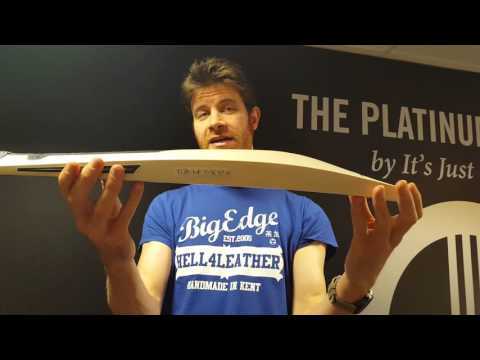 New for 2019, the Phantom Dark Edition Cricket Bat comes with a stunning, full length, Soft Bat Coffin - to truly protect your investment! Please note, all Phantom bats require proof of a professional knocking in service in order to qualify for a twelve month warranty. 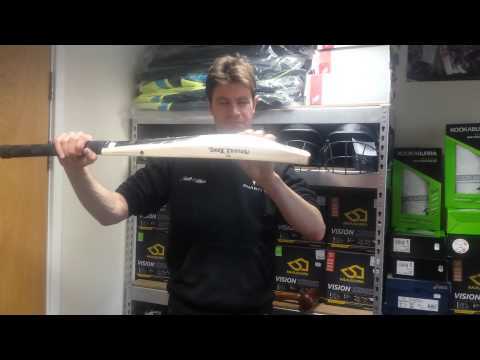 Have your bat professionally knocked in here at It's Just Cricket by hand for just £27.